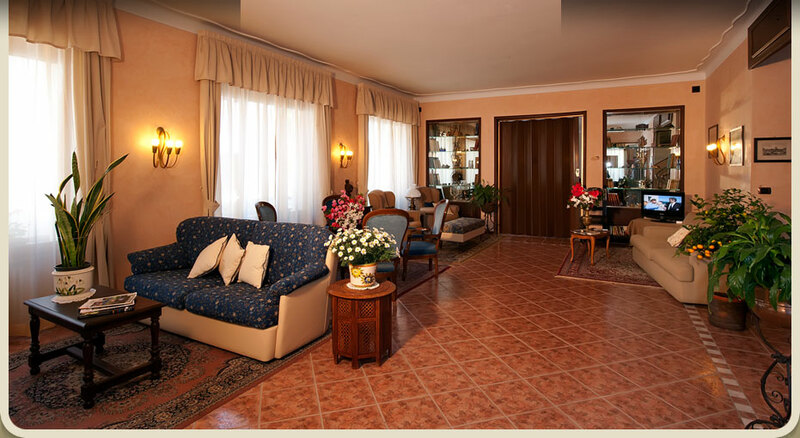 Hotel Boston in Stresa is a 3 star hotel located just a stone's throw from the historical centre of Stresa and Lake Maggiore. 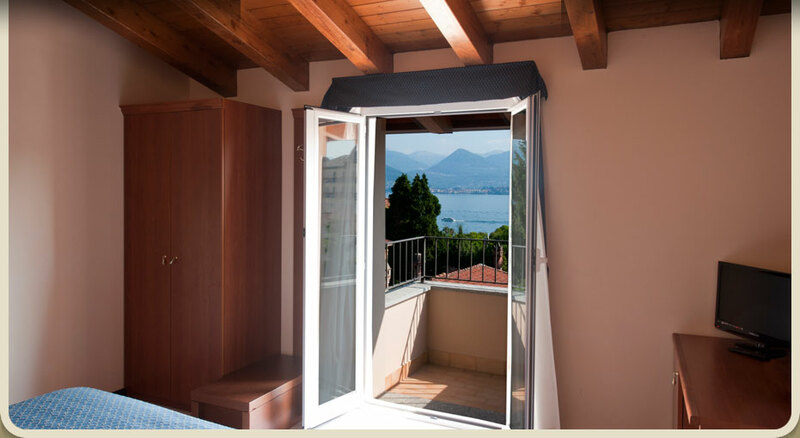 Hotel Boston offers its guests 40 rooms, including Superior rooms with a balcony and view over Lake Maggiore. All rooms have a private bathroom with shower or bath, toiletries, hairdryer, telephone with direct line, satellite TV, Wi-Fi Internet access air conditioning, desk, queen or single beds, safe, some with balconies. 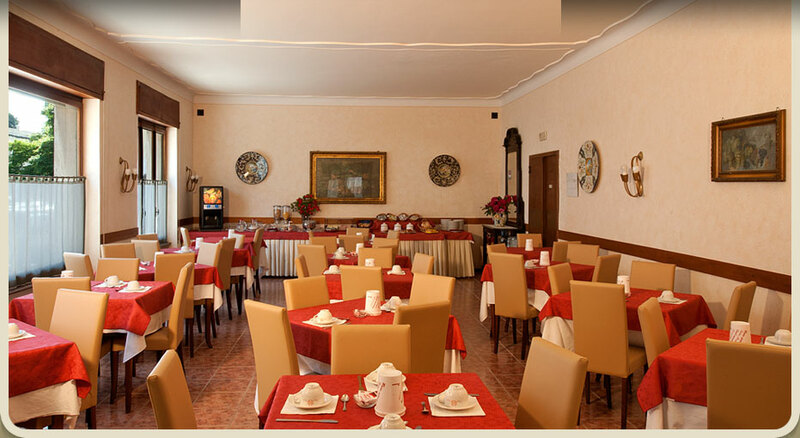 Hotel Boston in Stresa also has a breakfast hall with a cafeteria, as well as a spacious reading and TV lounge; Bar,the hotel is also equipped with disabled facilities and an elevator. The Hotel ha a private Garage with extra cherge, and nearby there are public parkink free if availiable. For families with children, it is possible to request cots and additional beds in rooms, subject to availability. Unless alternate sleeping arrangements are requested, children up to 4 years of age are accommodated in their parents' beds at no extra charge.